In this highly entertaining show combining math with magic, “Mathemagician” Arthur Benjamin displayed feats of amazing mental mathematical gymnastics and explained the secrets behind his skills. Find out how he can be faster than an electronic calculator! 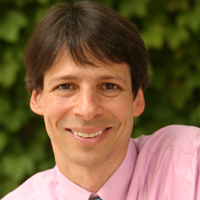 Reader’s Digest has called Arthur Benjamin “America’s Best Math Whiz.” He’s been seen on radio and TV, and profiled in The New York Times and People Magazine. 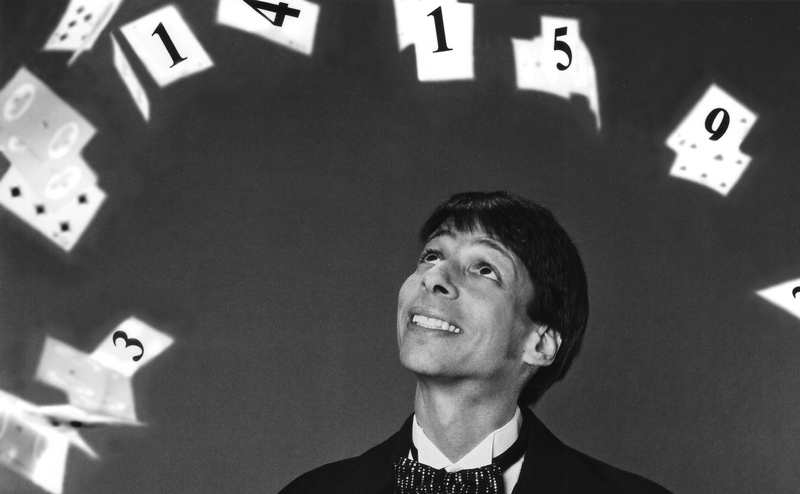 He’s appeared around the world in this highly entertaining show, which combines math with magic. As the “Mathemagician” Benjamin displays feats of amazing mental mathematical gymnastics and explains the secrets behind his skills. His calculations are astonishing.